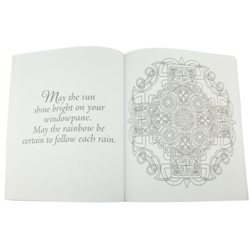 This coloring book for adults is not only a simple path to making something beautiful, it has a spiritual element as well. For anyone looking for some relief from stress, and for a fun and artistic new activity, enjoy the calming peace and focus found in coloring. 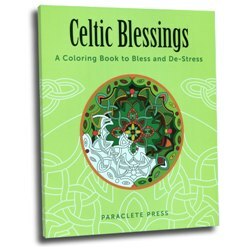 For anyone who loves Celtic spirituality, coloring these 30 patterns, each paired with a blessing, will relax the mind and enrich the heart. Paperback, 64 pages, 7" x 8-1/2"
Jun 26, 2016 | By Christine V.
I purchased this book for my 25 year old nephew and he loves it. 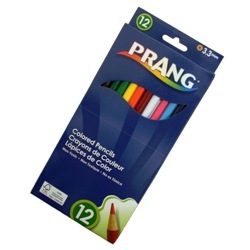 Perfect for use with our coloring books; 12 colors.